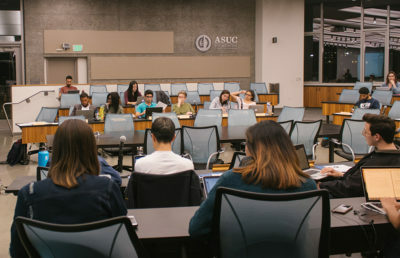 The ASUC Judicial Council called a meeting Thursday to discuss election violation charges against two candidates representing Student Action and the party itself. The Judicial Council chose to move a hearing against Student Action and Student Action Party signatory Vihaan Mitra to Monday, which could result in all Student Action candidates who win on tabulation night being forced to withdraw. 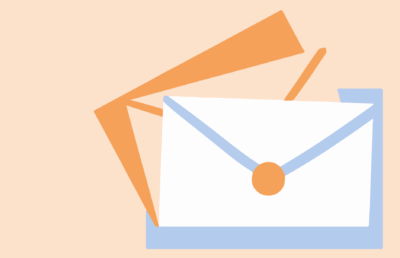 Mitra accepted a plea offered by the Elections Prosecutor Jedidiah Tsang to reduce charges of two accounts of spam emails for election purposes — sent by Executive Vice President-elect Andy Theocharous on behalf of himself and Student Action — from four censures to two. 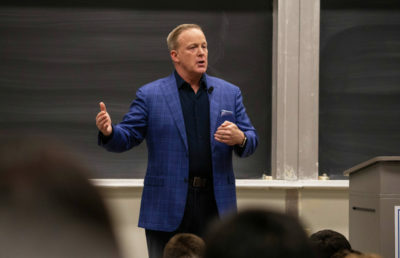 As a result, every Student Action-endorsed candidate will receive two censures this year, and every candidate running in 2020 will receive one. Any candidate receiving 5 censures is disqualified from elections. The Student Action party is also facing a hearing Monday after the Judicial Council voted to move its expedited hearing that was scheduled for Thursday evening. 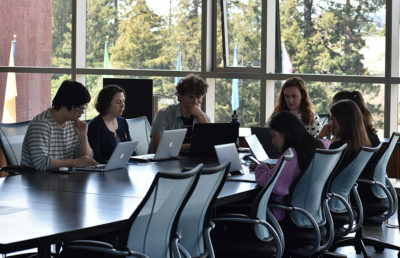 The Judicial Council will be voting on whether Student Action and Mitra are in violation of ASUC bylaw Section 3.10 for failing to and incorrectly reporting party reserves. 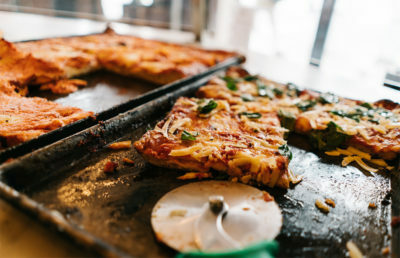 If they are found to have violated this bylaw, all Student Action candidates could receive up to three censures, with up to two censures dealt carrying on to the subsequent year’s candidates. 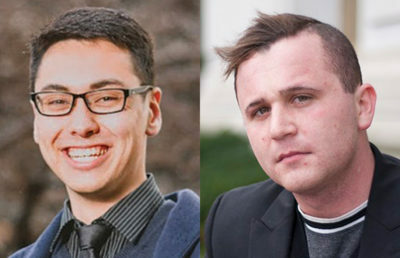 Mitra allegedly failed to report any Student Action Party reserves in the 2018 election Student Action Campaign Finances, though the party’s revenue exceeded its expenditures. 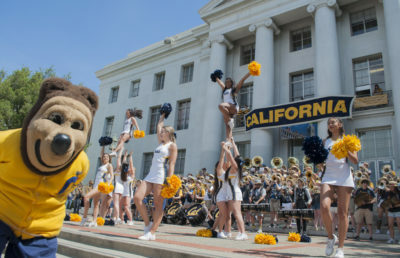 In an email to the ASUC on Monday, Student Action Financial Director Anthony Sanchez suggested that any remaining funds from the 2018 election year were used to pay for a retreat at the beginning of the semester. 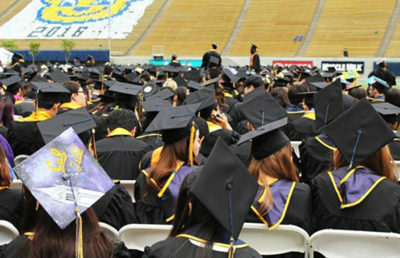 As of press time, Student Action has yet to account for $964. 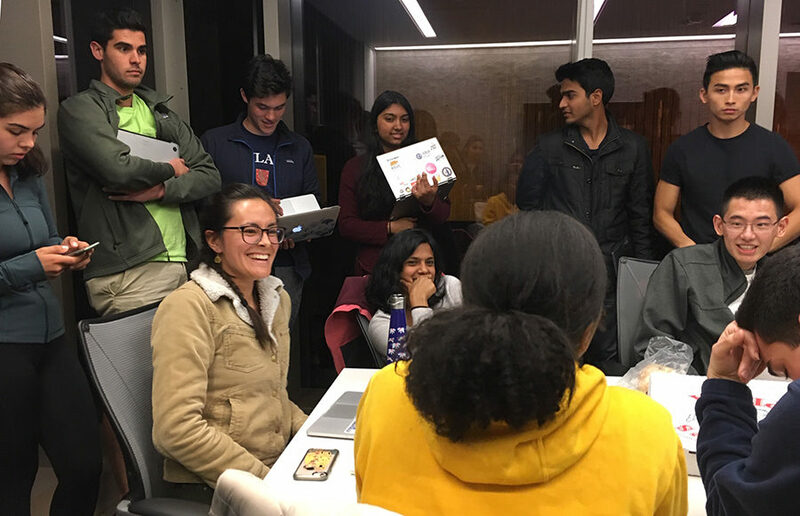 Both Student Action Academic Affairs Vice President-elect Aastha Jha and Student Action senate candidate Leslie Guzman were charged with two censures for violating ASUC bylaw 4203 Section 3.5 for implying that the ASUC had taken a stance on elections. Jha and Guzman signed plea deals but noted that they were signed under difficult circumstances. 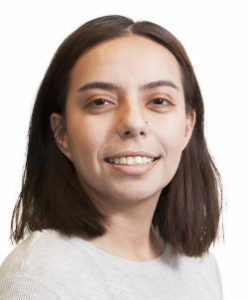 “I was very pressured due to everything that I was going through at that time because of elections,” Guzman said during the meeting. 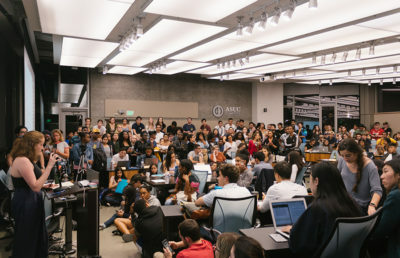 Ultimately, Tsang chose to drop the charges against Jha and Guzman after reviewing the evidence that Jha and Guzman presented at the meeting and ASUC bylaws, but the charges against Student Action regarding party reserves will be resolved at Monday’s hearing. 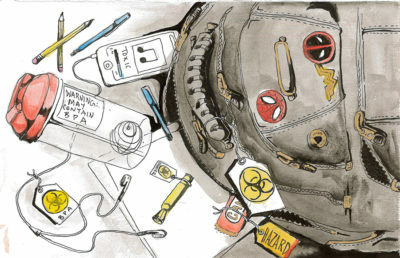 Contact Emily Hom at [email protected] and follow her on Twitter at @hom_emily. 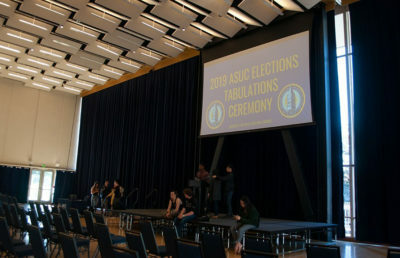 A previous version of the headline accompanying this article may have implied that the ASUC Judicial Council charged Student Action candidates with violations in the 2019 ASUC elections. 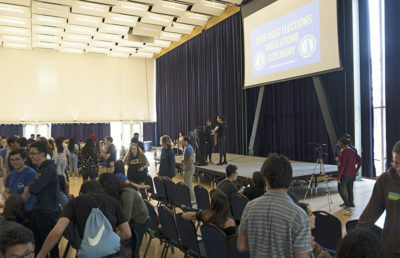 In fact, the ASUC elections prosecutor charged the candidates with the violations, and the Judicial Council awarded the candidates with censures as punishment for those violations. 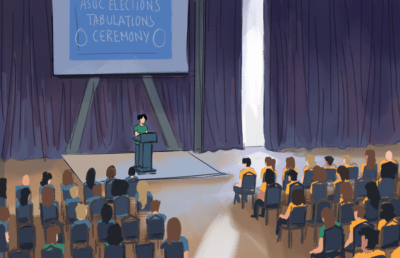 A previous version of this article incorrectly stated that if Student Action violated ASUC bylaw Section 3.10 for failing to and incorrectly reporting party reserves, the party’s subsequent year’s candidates could receive 1.5 additional censures. In fact, censures round up, meaning that each candidate would receive an additional two censures.